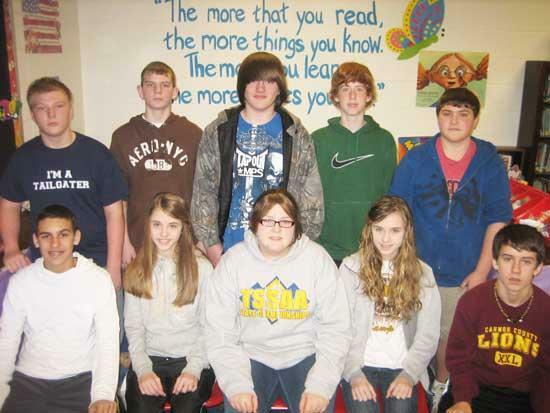 West Side School recently announced its Top 10 students. Way to go guys! I am so proud of you! Great job evertbody,keep up the good work!Especially you Walker!